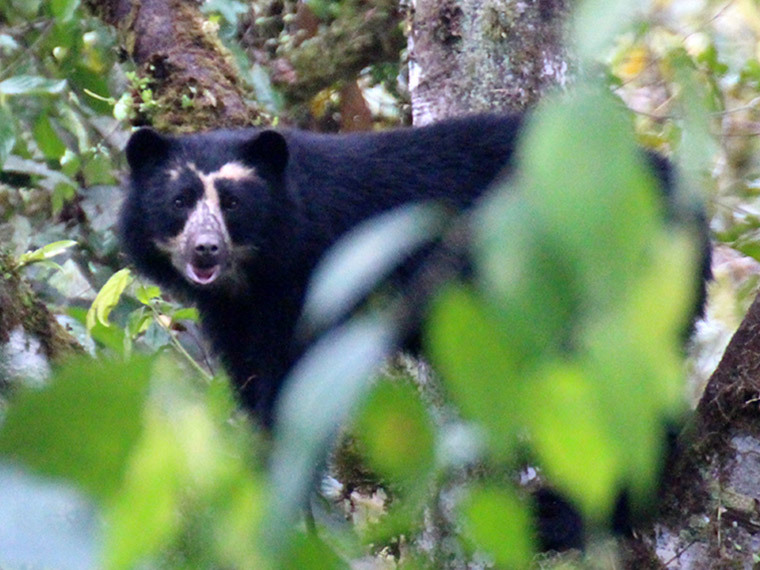 Ecuador is a relatively small country, about the size of the U.S. state of Nevada, but it is one of the seventeen most biologically-diverse countries in the world according to Conservation International. Such diversity comes in play thanks to its unique geographical features. First, it is located in one of the tropical regions along the Equator. Second, it features the high Mountain Ranges of The Andes, splitting the country into two. At both lowland sides, there are rich cloud and rainforest areas such as the Amazon Lowland Basin on the east and the Chocó on the west. Third, it has access to the continent’s coastline with two major ocean currents running along the country. And last but certainly not least, Ecuador is home to the Galapagos Islands, an archipelago famous for its unique plant and animal species. The country also hosts over 1600 bird species, this is half the number of species found across all South America and twice as much the number of bird species found in Europe. The country is also home to more plant species than all of North American counterparts. In terms of amphibians, it is fourth worldwide right behind big neighboring countries like Brazil, Colombia and Peru. For an avid birdwatcher, it is not uncommon to spot over 250 bird species from one of the lodges in the Amazon Lowland in a matter of a few days. 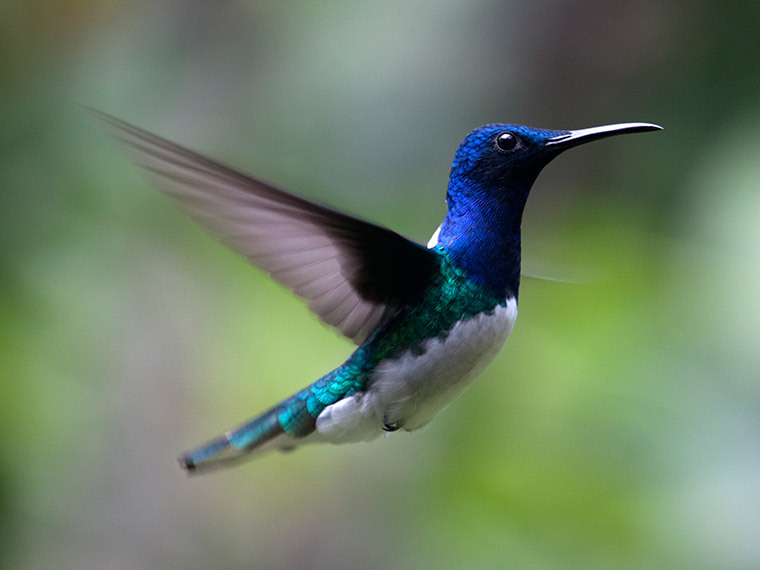 Overall, the cloud forests at both sides of the Andes are often among the very best birding areas in the country. Such locations have won the Audubon Christmas Bird Count for the highest number of bird species seen in one day! Galapagos also features its own set of endemic birds, reptiles and invertebrate species. The majority of these species are regretfully endangered, and such list includes the Galapagos giant tortoise, the Galapagos penguins, flightless cormorants or the native Galapagos fur seal. The Yasuní National Park boasts one of the world's richest levels of vascular plants. It is one of nine places in the world with over 4,000 vascular plant species per 10,000 km2. The park features many species of trees and shrubs and holds at least four world records for documented tree and liana richness, as well as three world record for diversity among woody plant species. Ecuador also offers an interesting cultural diversity. 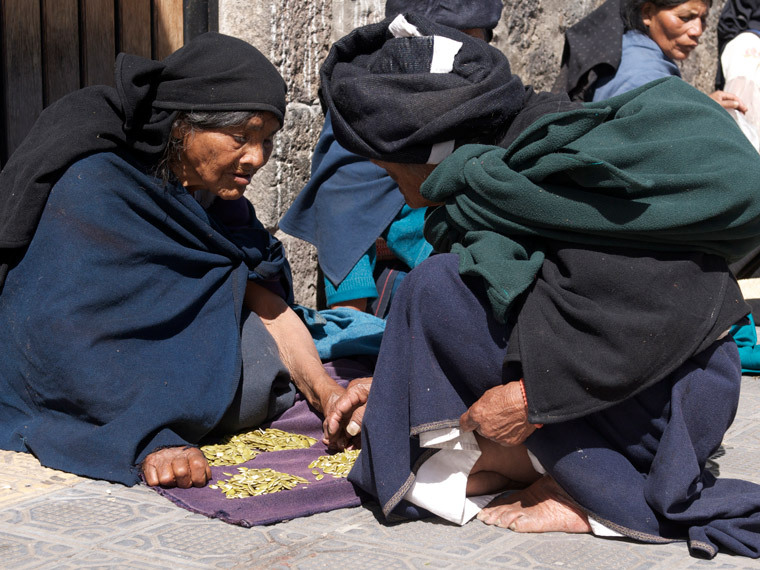 By simply walking on the streets of Quito, you will encounter multiplicity of Mestizos (Amerindian and European descents), Sierra and Amazonian Amerindians, Afro-Ecuadorians, Europeans and most recently Chinese Expats adding to the melting pot so called the Ecuadorian population. About 7% of the population comes indigenous heritage, from which about 95% are Highland Kichwas living in the valleys of the Sierra region. 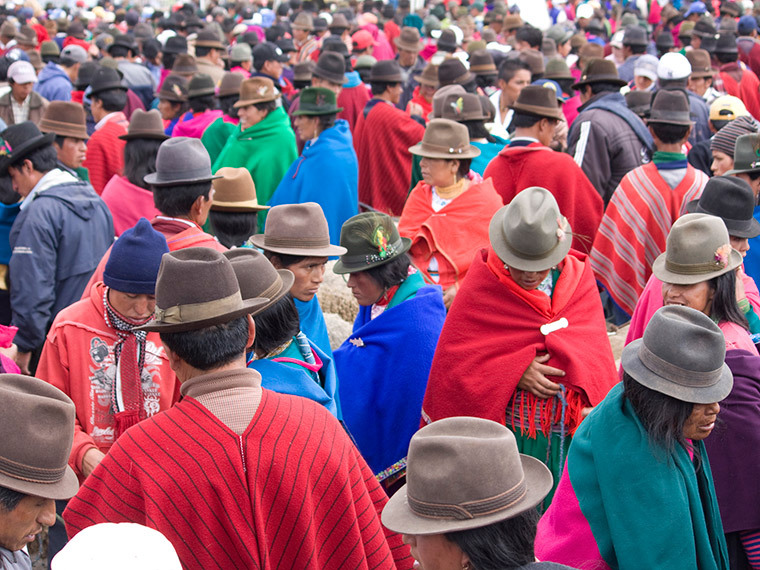 Despite their origins, they are not a homogenous group and it’s easy to tell them apart by their hat styles, clothing and even facial features. 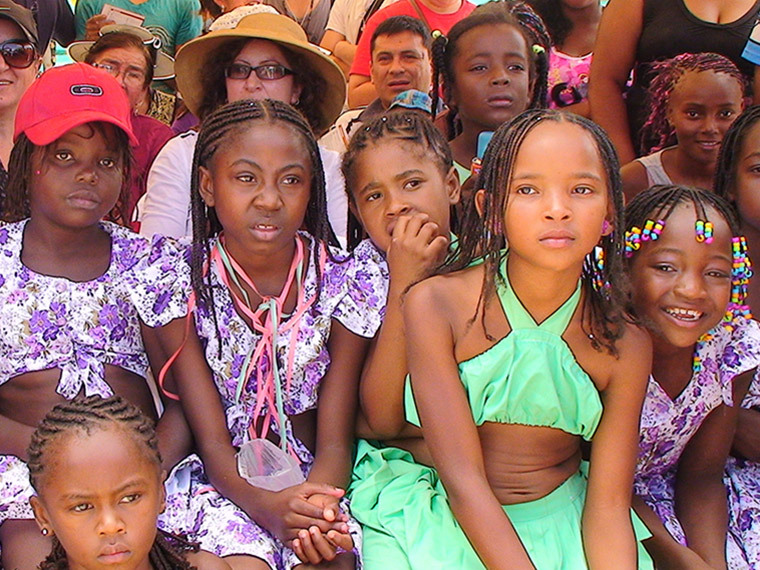 Along the northern part of the coastland, we find five distinctive groups: Awá, Chachi, Épera, Tsáchilas and the recently recognized Montubio Mestizos. The Amazon Lowland is home to nine nationalities: the Cofán, Siona and Secoya, the Amazon Kichwa, Waorani, Záparo and in the South the Shuar, Achuar and Shiriwar. 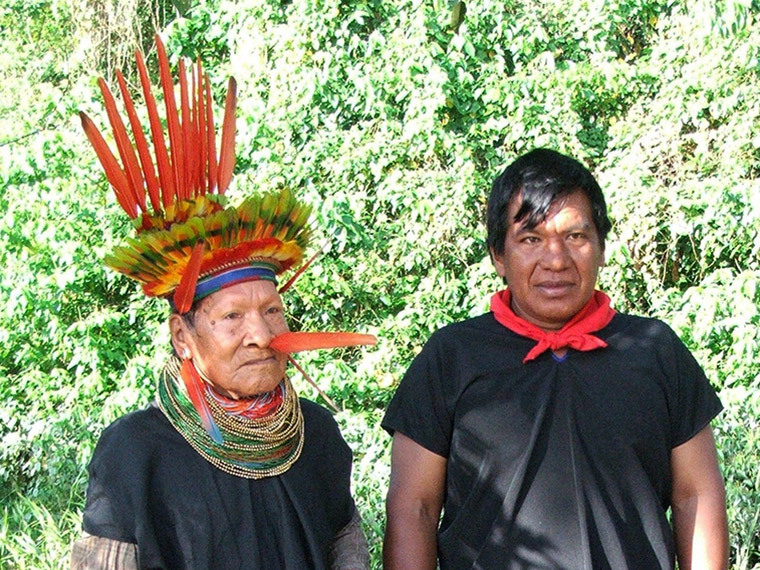 Within the Yasuní National Park, at least two tribes live in deliberate isolation from society: the Waorani cousins Tagaeri and Tamorenane.